Want it by Wednesday 24th April? Order within 4 days, 12 hours, 24 minutes and choose Royal Mail 24 Hour Delivery at checkout. Your favourite Joules piece is now available for babies! Your never to young for your first Harbour top and this fun pattern is perfect for spring and summer. With a round neck and button fastening this top is easy to take on and off. 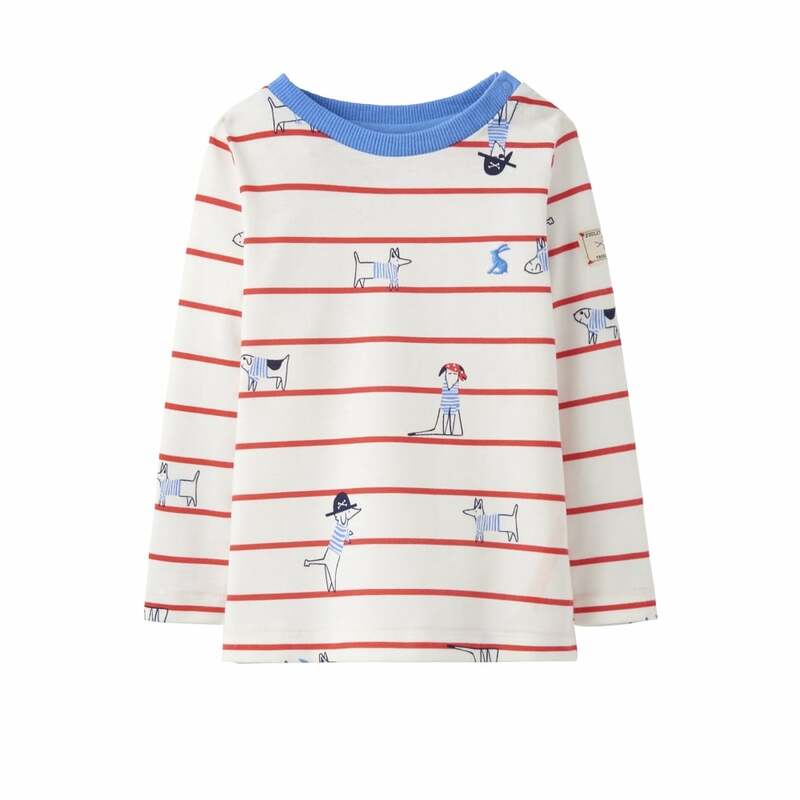 Super soft and durable this top is sure to be a favourite for your little one!